As the horn sounds, a crowd of family, friends and fans cheer as Coco Ho just won the 2016 Paul Mitchell Supergirl Pro. A victory like this is so monumental, not just because of the points this qualifying event holds, but because of what an event like this does for female surfing. This victory will shoot Coco from rank No.21 to No.6 and get her a juicy check, which is well deserved after her 9.0 ride in the finals. But even with all the excitement and the win on her mind, Coco Ho paddles over to her competitor and friend, the kickass surfer from Hawaii, Malia Manuel, and nothing but smiles and hugs are exchanged. The two approach the cheering crowd, side by side, and as Coco is hoisted into the air on the shoulders of family, it’s truly self evident that the respect and passion that each of these surfers pour into their sport is admired by fans of all ages allowing them to be the role models that every child needs. This is the ninth consecutive year the Paul Mitchell Supergirl Pro was held at the Oceanside Pier in Oceanside, CA and served as the lone women’s WSL qualifying event in the U.S. With conditions being glassy and sunny and the with such high qualifying stakes on the line, it was no surprise that 120 top pros registered to compete making this the largest female surf contest in the world. Bringing this talent to Oceanside does such great things for the community as fans and onlookers flocked from all up and down the California Coast to come watch some of the best surfers in the world. Even with all the talent in the world, the winners must be crowned, and Coco Ho, Malia Manuel, and Laura Enever took the top three in that order. 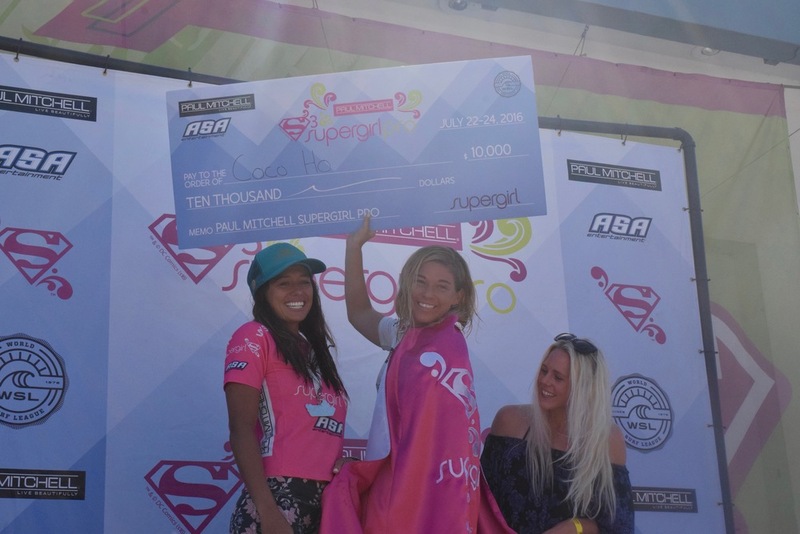 An event as large as the Paul Mitchell Supergirl Pro for surfing is telling of the trajectory the sport is taking. 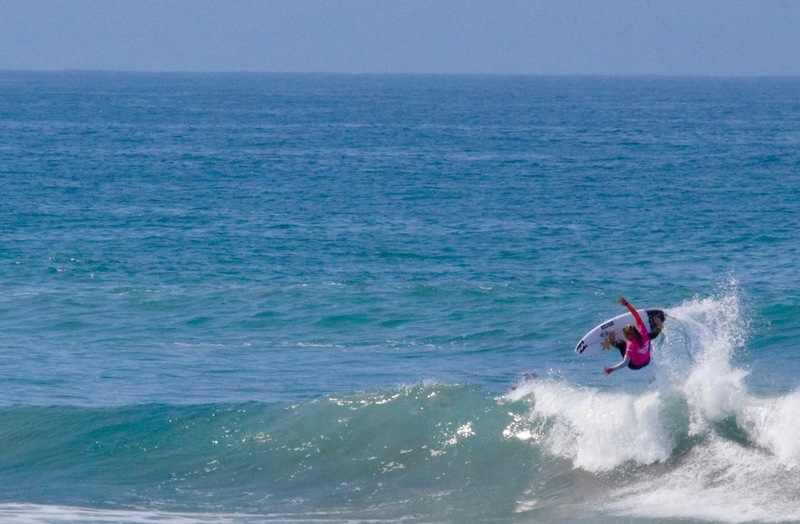 Surfing itself, but especially female surfing, in the past couple years has grown monumentally with sponsorships and technology forming massive interest in companies and in athletes. 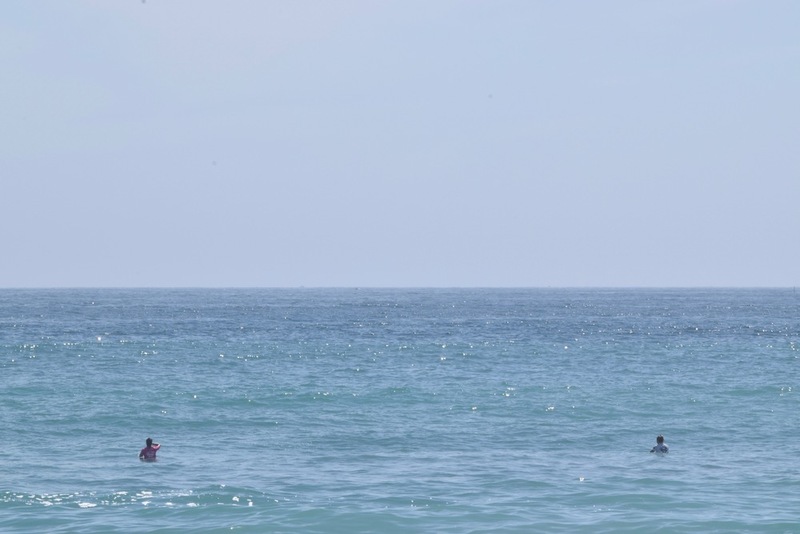 It is amazing to see little groms stare in awe as Laura Enever rips down the line or as Coco Ho pumps so hard to connect her wave and land a massive cutback before she hits the beach. Between the training and the passion these ladies pour into their craft, it shows aspiring female surfers that anything is possible. Scrimshaw wants to give a massive thanks to the ladies who competed, ASA Entertainment for holding such an amazing event and bringing such talent both in and out of the water, the WSL for having this event on tour, Paul Mitchell for giving the competitors a platform to show the world what they can do, as well as the community of Oceanside for hosting all the friends, family and fans for the weekend.